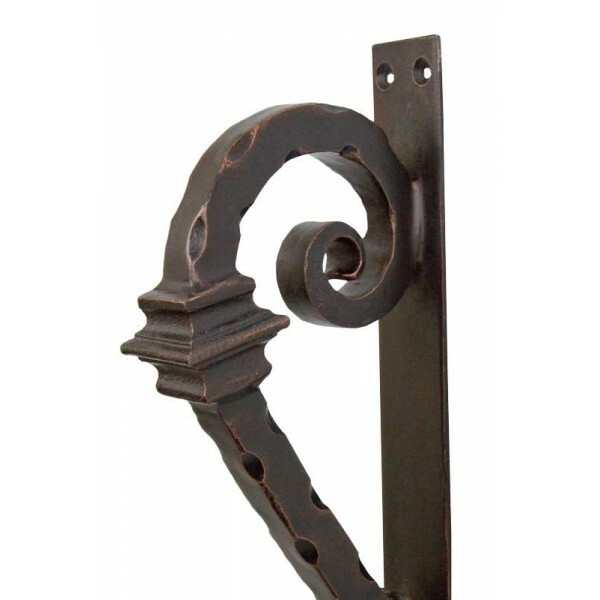 Our Rochester iron handle has just the right flourish and panache to complete your iron door selection. 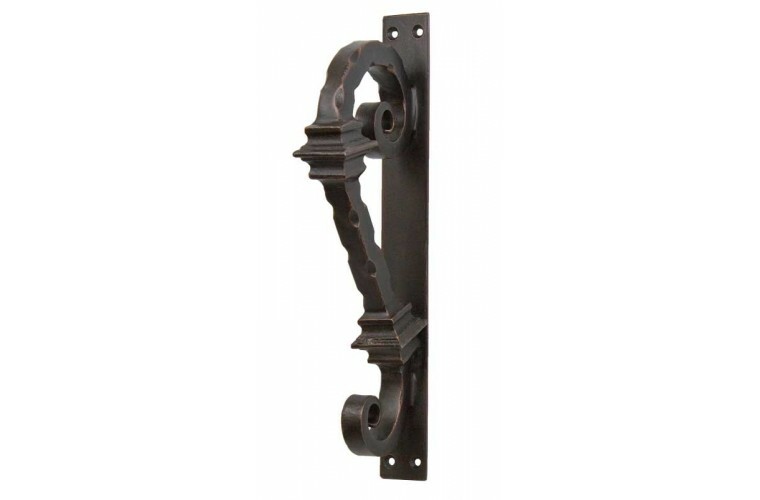 This large handle has been hand crafted to match the best in iron door design and construction. 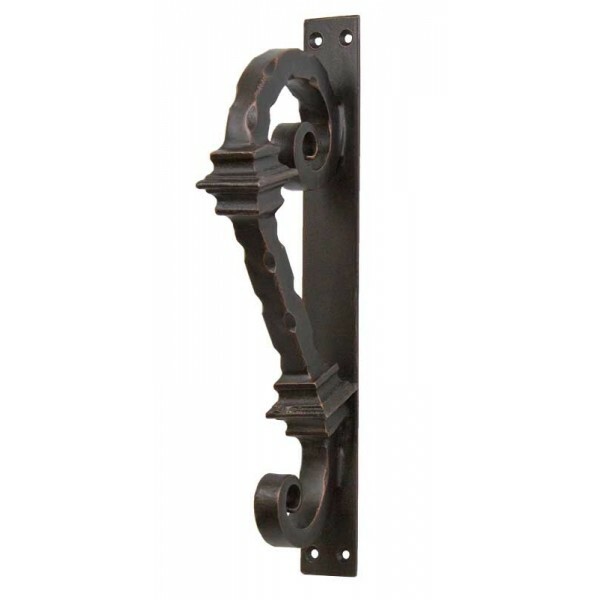 We use the old-world methods and anvil-hard steel to build the best in class iron door handles at Iron Door Works. 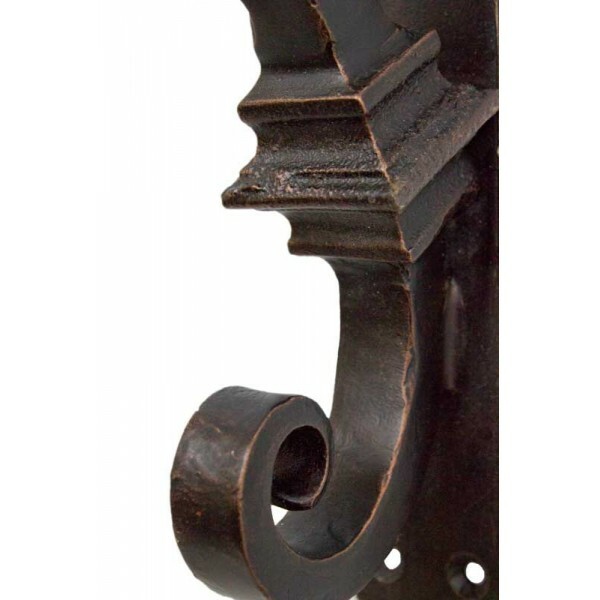 Handmade, hammered, and hot forged, our iron door handles use the best in old world craftsmanship and are finished for virtually maintenance free lifetime construction.